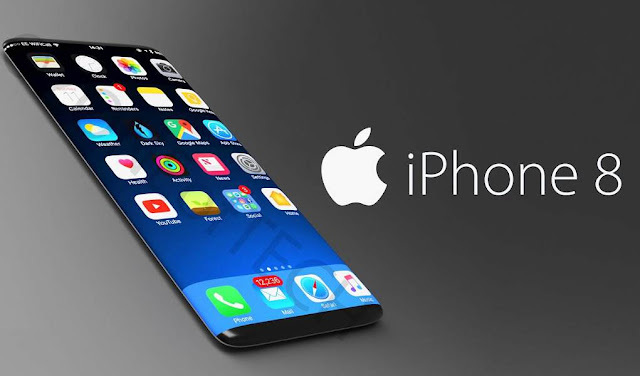 Apple has already released iPhone 8 to general public and with iPhone X scheduled for a November release, it’s the iPhone 8 that is getting most of the attention. Even though it’s a low-end model but still it comes with quite a few new features that make it worth a buy. And, if you haven’t yet been able to discover most of its features, here is a complete list of features that new iPhone 8 comes equipped with. 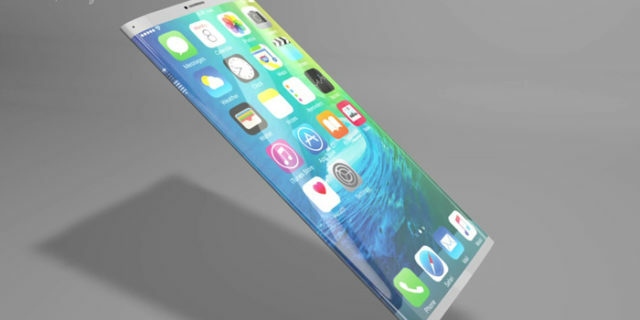 Ever since iPhone 4, Apple has introduced glass design in iPhones for the first time. The front, as well as back of the new iPhone 8, is made using most sturdy glass to ever feature in smartphones. Besides, there’s an aluminum band that fits in and matches the color of the finish. The new iPhone 8 models come equipped with Retina HD displays in two different sizes i.e. 4.7” and 5.5”. The display gives you best quality ever and comes equipped with True Tone technology, 3D Touch and a wider color gamut. With True Tone, the display adjusts its brightness and white balance automatically in order to match the light conditions in the surroundings. It allows your new iPhone to deliver perfect viewing experience no matter what the environment may be like. The increased color accuracy combined with wide color gamut allows everything on the display to look just brilliant. The display makes use of dual-domain pixels to ensure that no matter what angle you look at the screen from, you can enjoy a perfect view. 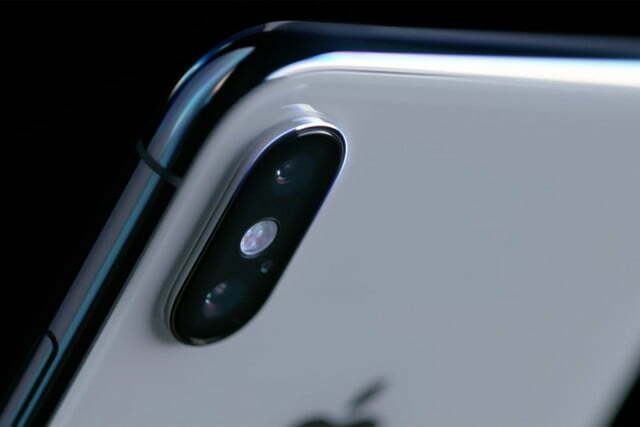 Your new iPhone 8 comes equipped with better 12 MP camera at its rear. Some highlights of the new camera include a large and quick sensor, deeper pixels, improved color filter and OIS for images as well as videos. Then there are improvements made to portrait mode as well to offer sharper foregrounds while blurring the backgrounds more naturally. There’s a portrait lighting feature in the portrait mode as well that allows for studio-perfect lighting effects with the help of facial landmarking and dual cameras featured in the new iPhone. The CPU used in the latest iPhone 8 is the A11 Bionic SoC, the most powerful chip to have ever been introduced in smartphones. It's going incrementally from the previous A10 from iPhone 7 and is way more powerful than that. The chip features four 70% faster efficiency cores while there are two 25% faster performance cores. The inclusion of this more powerful processor also makes the new iPhone more power-efficient as well and you get optimum levels of battery life. It also features a 3-core GPU designed exclusively by Apple giving it 30% more speed than Fusion A10 chip. 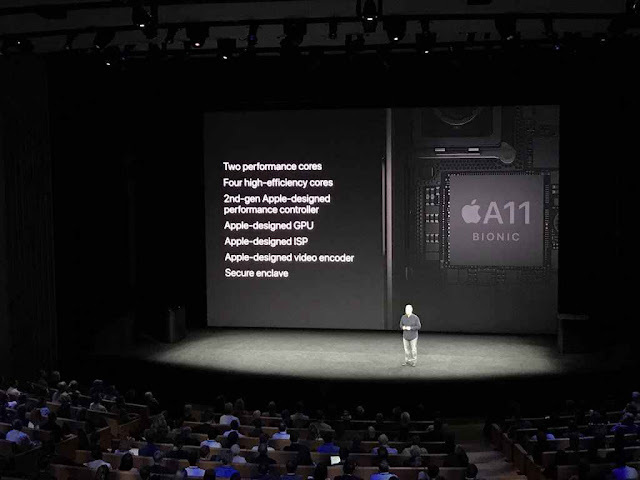 Last, but not the least, A11 is also the Apple’s standard for powering extraordinary AR apps and brings great new capabilities to the new iPhone. The new iPhone comes with support for Wireless Charging. 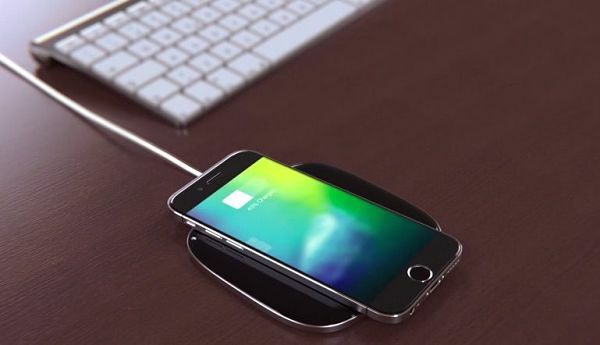 Yes, it’s your new completely cable-free iPhone that can be charged using wireless charging mats and stations anywhere. In fact, Apple will be introducing its own AirPower charging mat in 2018 that will be used for simultaneously charging your Apple Watch, AirPods and iPhone. The new iPhone comes equipped with iOS 11, the latest and most powerful iOS to have been introduced by Apple ever. There are plenty of new features that this iOS version has to offer including a completely overhauled Control Center and App Store. There are new effects available for Live Photos as well. And, obviously, iOS 11 combines with A11 chip to power your AR gaming experience on your new iPhone 8. Contrary to the rumors, Home button and Touch ID – similar to that in iPhone 7 – is still there. But Apple has revoked the two from its high end iPhone X model. So, the same unlocking mechanism can be used for iPhone 8 as in iPhone 7. 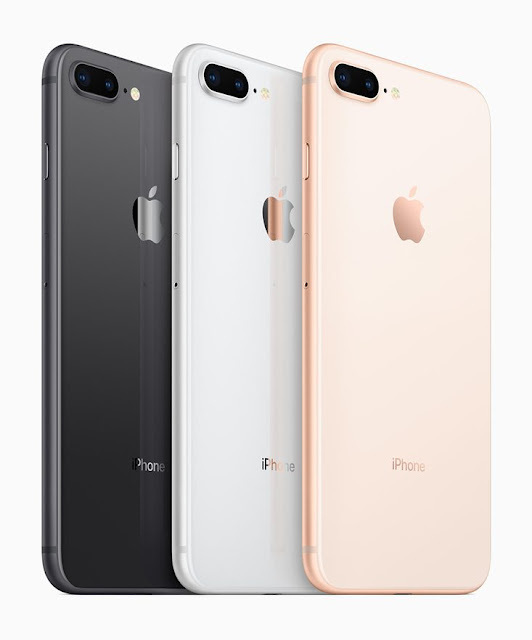 The new iPhone 8 will be available in three new colors namely space-gray, silver and gold. It will really look great with new finishes. Compared to the high-end iPhone X, the new iPhone 8 is quite reasonably priced. It starts at $699 and offers great value for money. The pre-orders for iPhone 8 started from 15th of September while its shipping started from 22nd of the same month. So, it is now available and you can grab one for yourself. Considering all the great features of the new iPhone 8, it really is worth spending your money on. You get great value for your money and a whole lot of wonderful features to enjoy. So, place your order now and get to taste the new iPhone 8 experience.